CHICAGO (WLS) -- June is pride month and on Newsviews, we are joined by Tracy Baim of the Windy City Times. 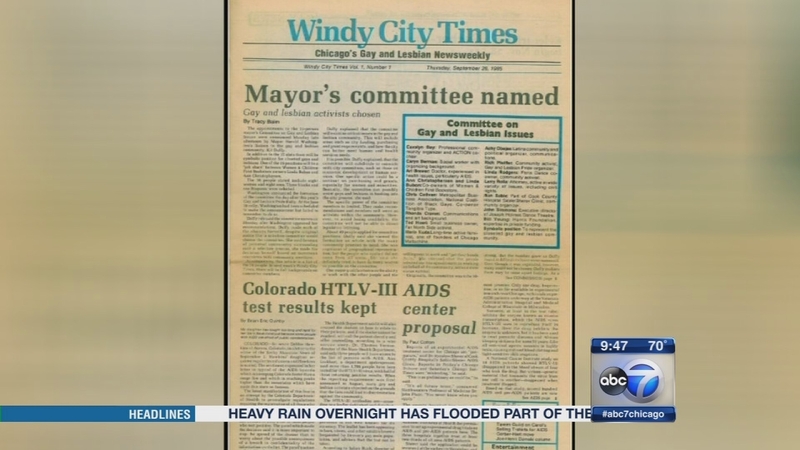 The Windy City Times is Chicago's original free publication dedicated to the LGBT community. The paper is celebrating its 30th anniversary this year. Tracy discusses the history of the Windy City Times and how it has served the LGBT community, the changes to 2015's Gay Pride Parade and the pending Supreme Court decision on gay marriage. She also discusses the problem of LGBT homeless youth in Chicago, and what is being done to address the issue. 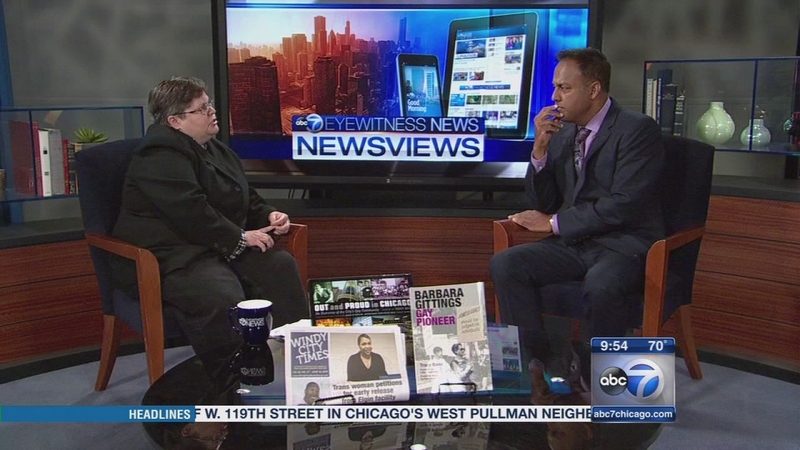 June is pride month and on Newsviews, we are joined by Tracy Baim of the Windy City Times.